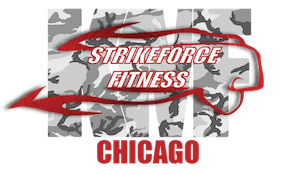 At StrikeForce Fitness in Chicago, our trainers will challenge and push you through fun and high-intensity workouts, specifically designed for you. Forget your old and mundane gym routines and try something new with our Fitness programs! We promise to whip you into the best shape of your life, and leave you wanting more! If you're looking for that extra push to get you back into amazing shape, then StrikeForce Fitness in Chicago is the place for you. Here at StrikeForce, we have three fitness programs which include, Force Fit, Fight Fit, and Yoga for Fighters. All of our programs are full body workouts guaranteed to make you sweat and get you into the best shape you've ever been in. We can't guarantee our classes will be easy, but you will see quick and lasting results. Force Fit is a challenging workout that consists of interval training and conditioning to get your heart pumping and burn calories, tone your muscles, strengthen your core, and lose weight. Your tailored workout will vary from week to week, so Force Fit will keep you physically challenged and will provide you with great results while avoiding the weight loss plateau. If you’re tired of the same old, same old exercise classes, or are no longer seeing results after spending hours on the treadmill or elliptical, try Force Fit today. Fight Fit is a high intensity workout that utilizes the training techniques common to Mixed Martial Arts training. 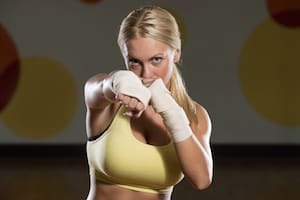 In Fight Fit at StrikeForce Fitness, you will learn to punch, kick, and throw striking combinations like the pros while burning massive amounts of calories, developing muscular strength/tone, building core strength, and improving your flexibility. All fitness levels are welcome and encouraged to enroll; Fight Fit is designed to push you to a higher level while doing it in a safe and friendly environment. If you are looking to improve your flexibility and balance, then you should try out our Yoga class at StrikeFit Fitness in Chicago. 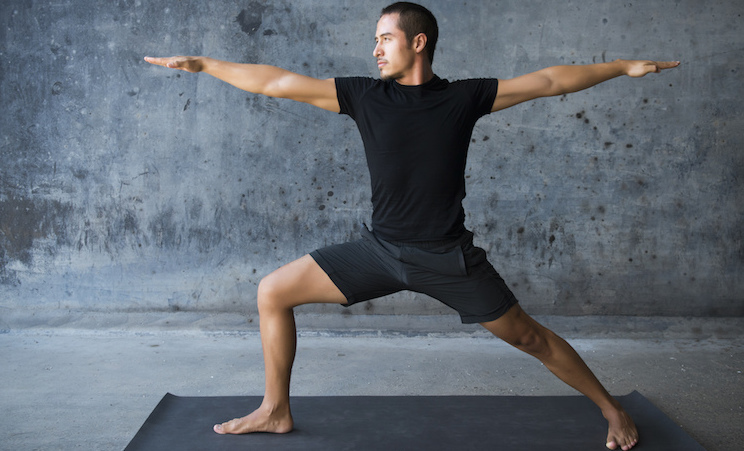 This 45 minute yoga class is specifically designed to help our students gain strength within their core, increase body awareness, and improve concentration.